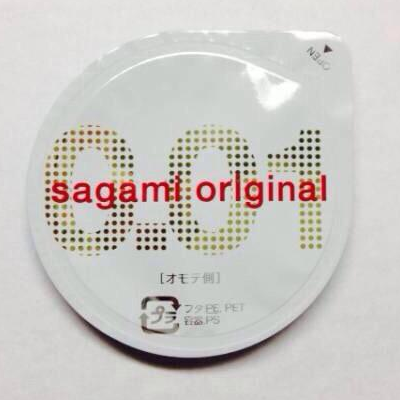 Sagami Original 001 Condom had discontinued since June 2015, but it's now back in the market! 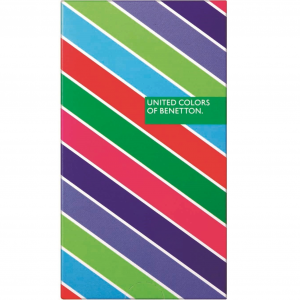 Due to great popularity, the available quantity is limited as for now. First come, first served! 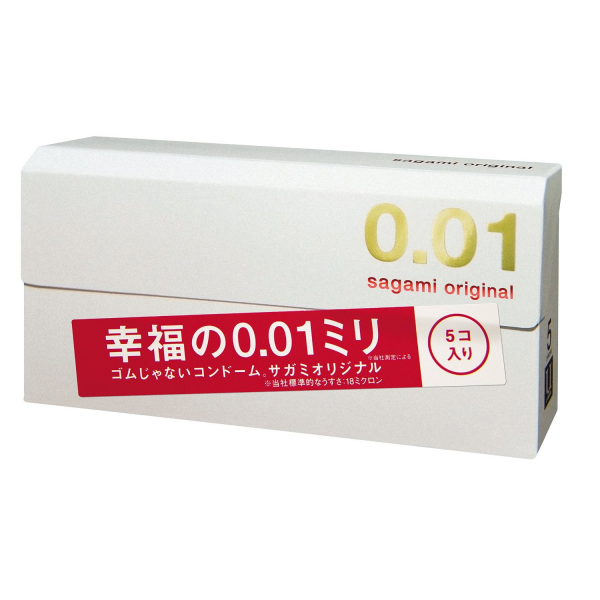 Sagami Original 0.01 Condom is the world's thinnest condom with only 0.018 mm thinness. 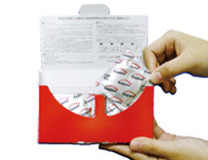 This thinness has been realized by using polyurethane instead of latex (rubber). 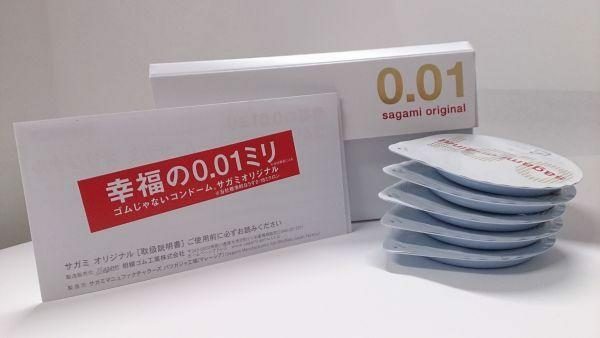 Since its launch in September 2014, Sagami Original 0.01 has been the best selling condom in Japan, with great worldwide popularity, too. 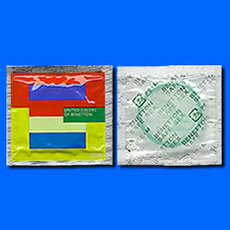 Approx 3 times higher bursting pressure and 2 times higher tensile strength in comparing with normal latex condoms. 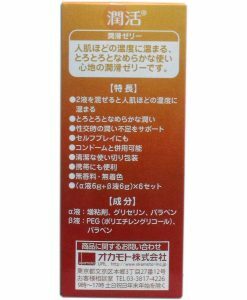 Due to the rising cost of materials, it is necessary to raise prices on our line of Sagami Original 001 Condom, effective 15.9.2017. 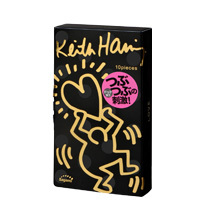 I must say it’s the best condom ever. 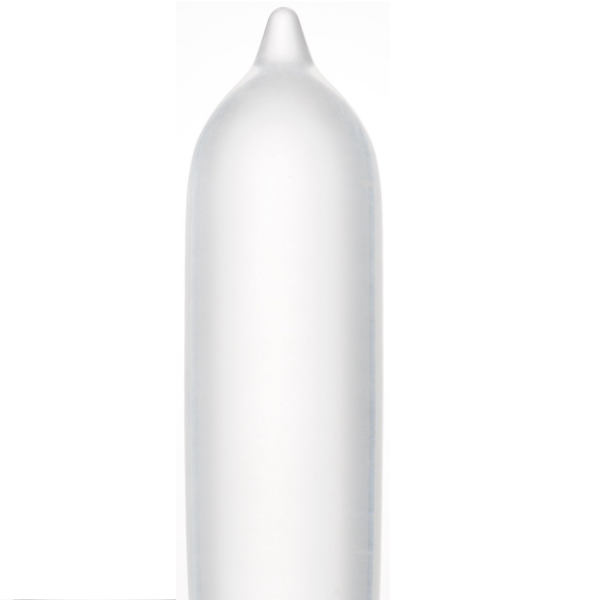 It’s just incredible how thin this condom is. 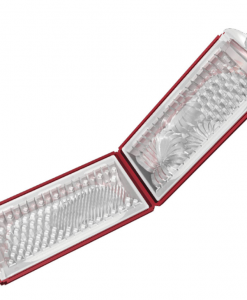 I was afraid if it may easily break but it’s very flexible and durable. 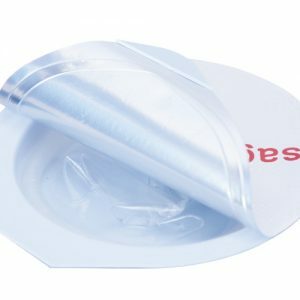 In drug stores in my country (Australia), 0.03mm is the thinnest condom available. 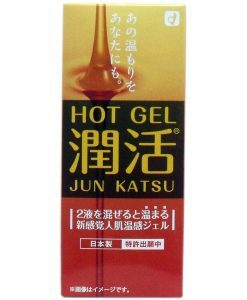 I just couldn’t believe it when I first found this product. 0.01mm? Japanese technology is just amazing. 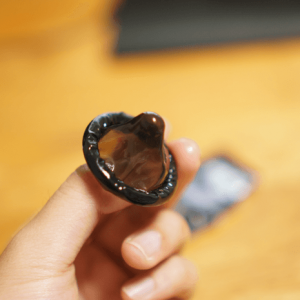 As described in the product page, it just feels like I’m not wearing a condom. lol Love it! 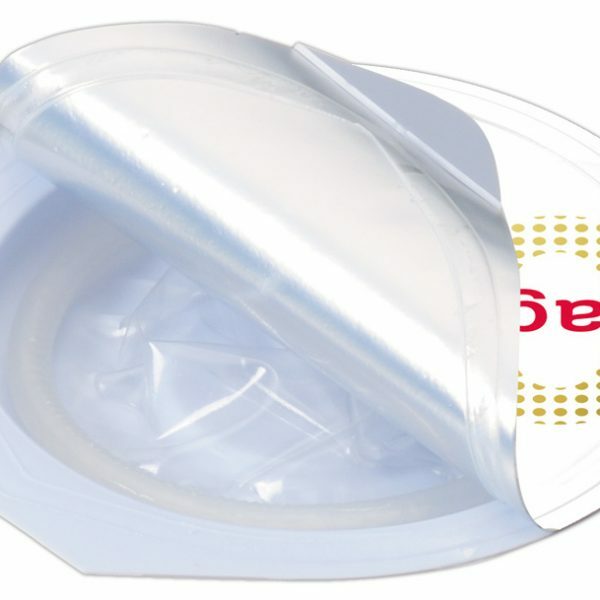 Just amazing how thin this condom is. But it’s a bit too small for me. I have a relatively large one so.. 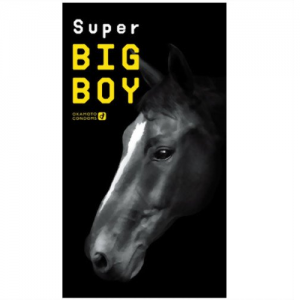 I hope the larger size will come out on the market! TIll then I’ll use 002 large size which fits for me. 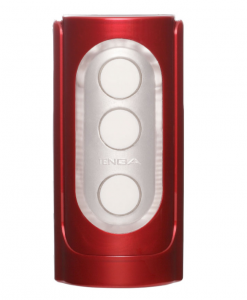 Can feel more warmth and everything and there’s no rubber texture rubbing against inside. 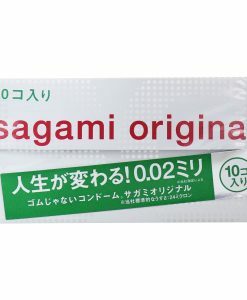 Thanks Sagami for the great product! So you may think ‘it’s 0.02mm if I round up! ?’ But think about it. It’s 25% thinner! It’s so transparent and feels harder than Sagami 002 (because of the super thinness?). During insertion, I feel warmth faster than Sagami 002. It just feels like ‘Wow’! 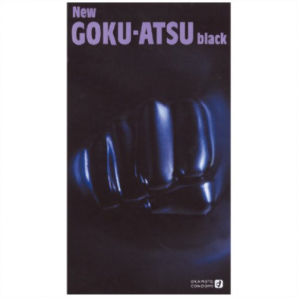 I asked my partner about what she thought but she said ‘it’s much different from 002.’ Well Recommended! It’s a bit expensive for regular use. but it’s worth a try.